Plenty of space for 3 people! 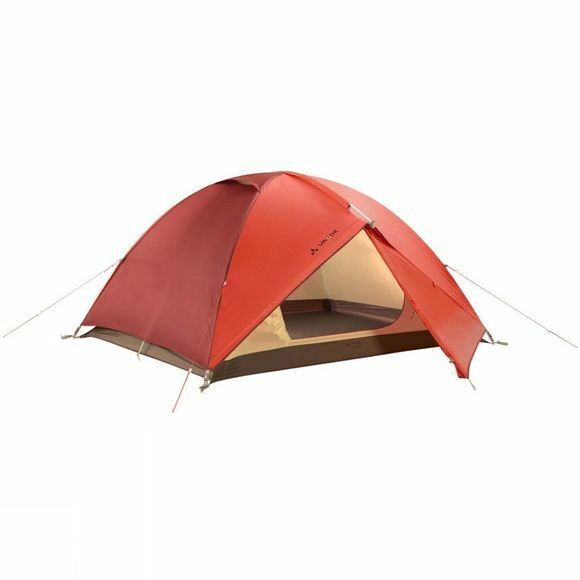 The Campo 3P is an uncomplicated camping tent that offers enough space for up to three people for all kinds of camping activities. A fast set up, functional and durable - that's how the advantages of the Campo 3P can be summed up in a few words. Gear is easy to store in the two vestibules and you can also use the space for cooking in bad weather. 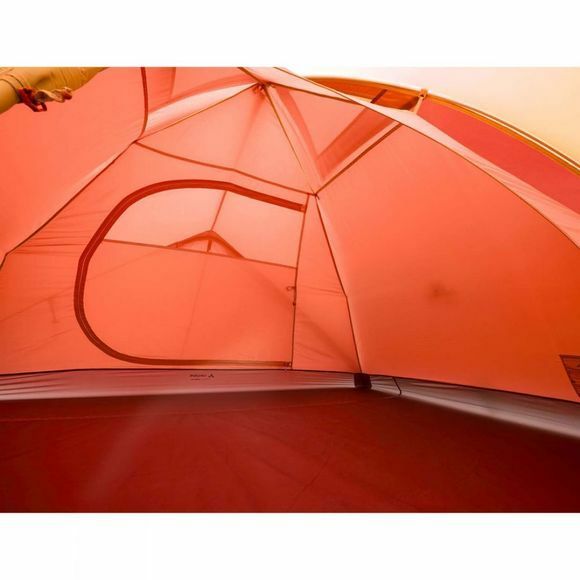 A clever ventilation system ensures a comfortable microclimate in the tent, the rugged tent floor and the new vestibule design guarantees a long tent life and an easy entrance. Clever details such as inner tent pockets and storm-proof guy lines make the Campo 3P a practical and weatherproof companion for your next outdoor excursion.